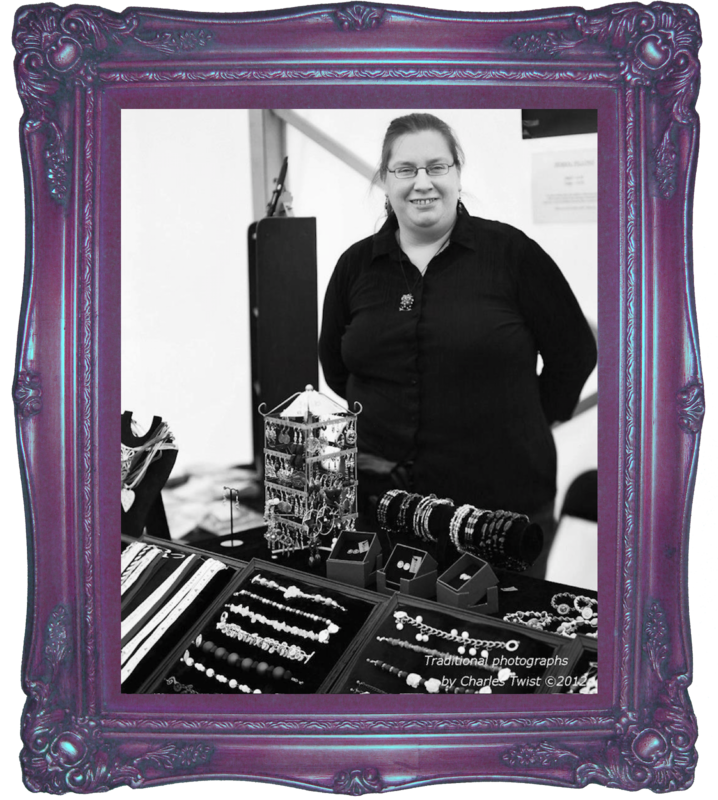 Based near the North Sea Coast in the beautiful North East of England, Dragonrat Jewellery was established in 2005, and is owned and run by Welsh designer Leigh Arthur. Leigh found it difficult to find jewellery that she liked for herself, so took up jewellery-making as a hobby. She soon found herself making pieces for friends and family, and taking the leap into turning the hobby into a business became the next logical step. Dragonrat now offers a large range of jewellery, most of which is handmade by Leigh. Many pieces are one of a kind, and because of this most can be altered to a specified size. We also take custom orders, for when you have something specific in mind. Jewellery-making skills cross over well into non-jewellery fields, so you’ll also find a selection of handmade home accessories here on the website. A full list of the events we trade at can be found on our Facebook page, along with frequent stock updates.